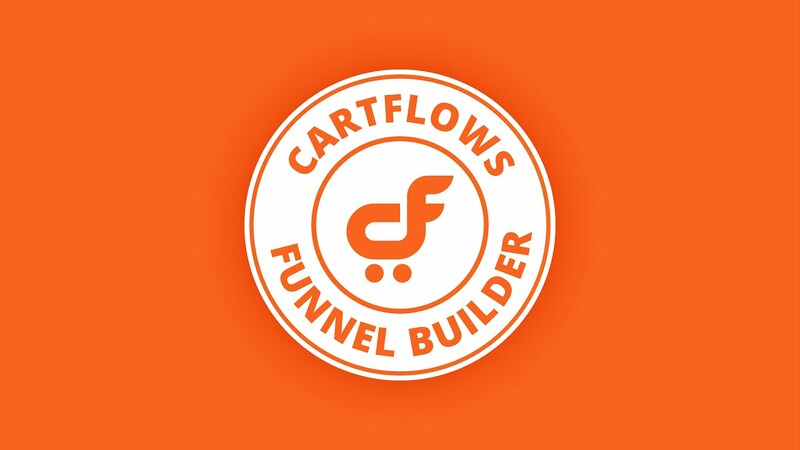 CartFlows logos, affiliate banners and all the brand information you will need for promotion. We are glad to see your interest in using our logos and the other branding assets! Here are some versions of CartFlows logos & watermarks. You can download and use them accordingly. Here are some creatively designed banners that you can use for anything that's promotional. Feel free to use them in your blogs, reviews or even affiliate pages where you can promote CartFlows.